It doesn’t matter what size the business is, every company out there worries about how they’re going to manage their money. Business owners aren’t financial geniuses much of the time, which means that they rely on the expertise of others to get their payroll and accounts squared away every month. The finances are a big deal for a company and they are complicated to manage; not only are you paying your staff and suppliers, you’re also balancing your overall budget and profits. Small businesses have to exercise more caution than a larger corporation, especially a start-up. You should have a structure to your business that generates a profit, but without proper management this will not be the case. Educate: You may not be a business finance genius, but that doesn’t mean that you can’t learn. You need to book yourself onto courses for accounting and learn to read financial statements. 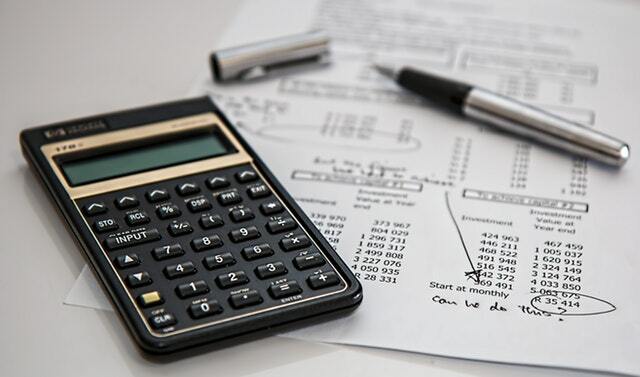 You need to know about your own income and cash flow and you need to be able to spot irregularities in your own statements so that you can understand when there are issues. It’s important to know where your money is at all times, so get yourself educated. Split It: Business and personal finances should never mix together. You should get a business credit card and make sure that business expenses go on that instead of your own personal one. You can track your business expenses far better if you have control of them in one place and not with your personal income and outgoings. Tighten Up: If you want to keep your business finances in check, you need to be a little bit of a Scrooge. Keeping your fist tight around your money is going to be a good thing for your business, especially as you can do this without upending the apple cart with your customers. Learn where you can cut your costs without compromising your business quality. Hire Help: You can’t manage your business finances completely by yourself, especially as you need to bring your business to success. You can’t do this without the professionals, so look at your budget and learn where you can engage the services of someone who knows exactly what they’re talking about with regard to your business and its profit and loss. You can find running your own business extremely exciting, but if you’re not keeping up with your payments and invoices, you’re going to find it very hard to keep your business running smoothly. Take the tips above and manage your money properly for the best conclusion – a profitable business that is managed correctly from finances to IT. Your business should not suffer due to your money management skills!